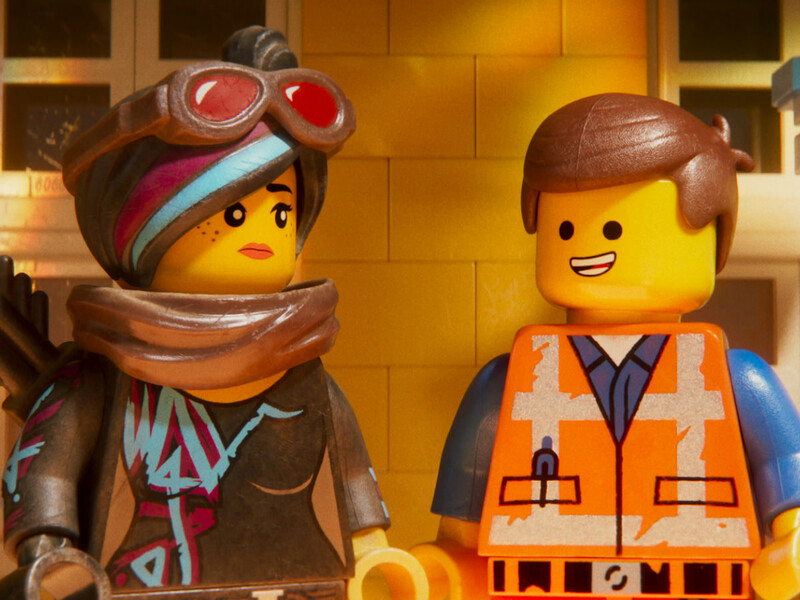 When The LEGO Movie came out in 2014, it was an unexpected blast of pure joy. Written and directed by Phil Lord and Christopher Miller, its combination of whimsy, creativity, and heart made it one of the best animated movies of that year. 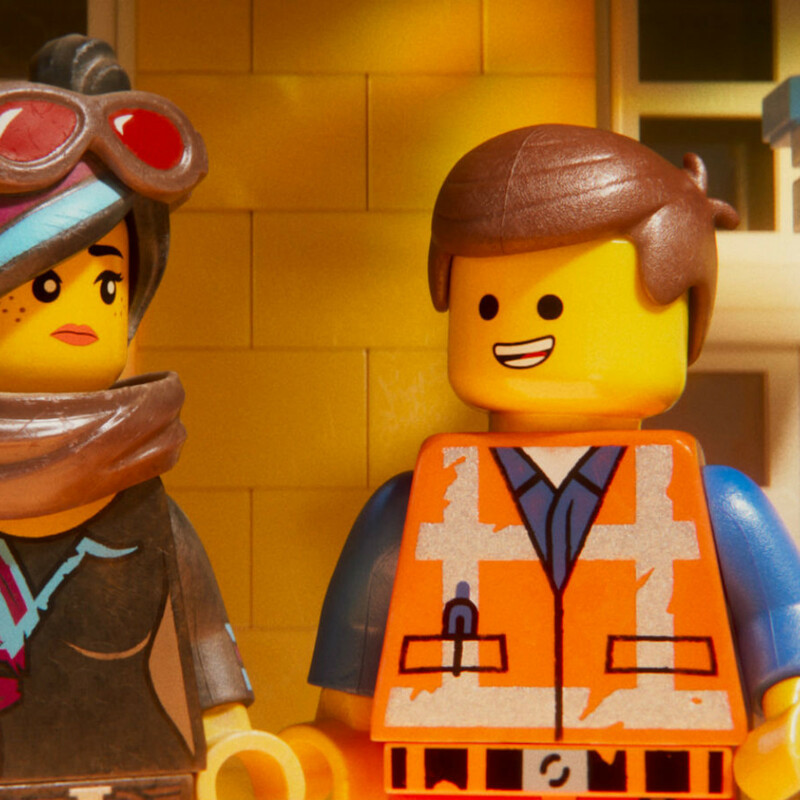 Following a couple of less appealing sidetracks into showcases for Batman and Ninjago, the LEGO franchise has come back home with The LEGO Movie 2: The Second Part. Unfortunately, the world that Emmet (Chris Pratt) and Wyldstyle (Elizabeth Banks) now inhabit is not as awesome as it once was. In fact, it has gone apocalyptic, thanks to an ongoing war with an alien race known as DUPLOs. 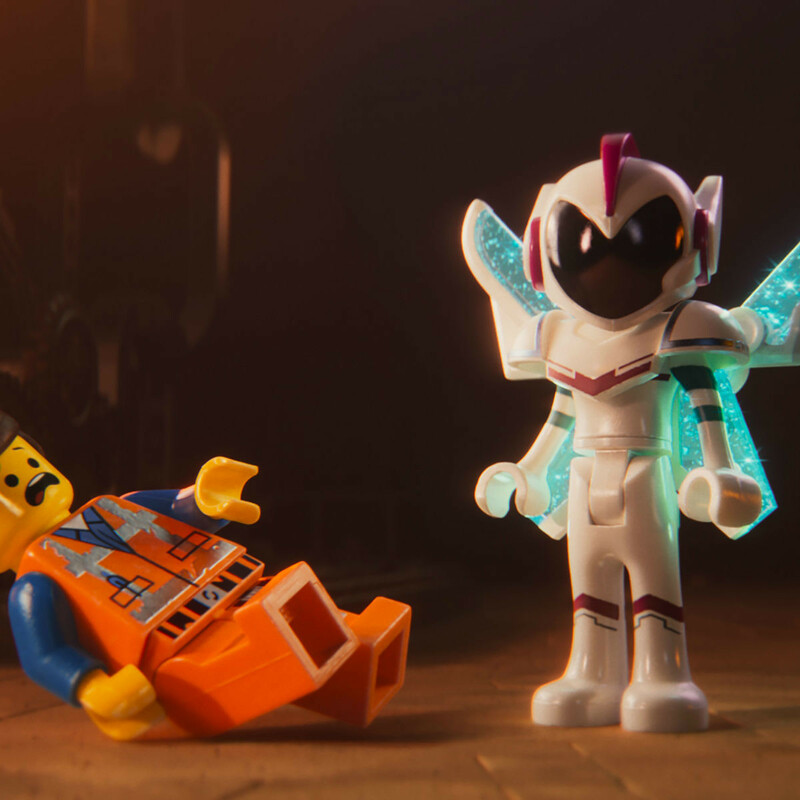 The ever-optimistic Emmet makes the best of the situation, but Wyldstyle, Batman (Will Arnett), Unikitty (Alison Brie), MetalBeard (Nick Offerman), and more are on constant alert for more attacks. One such attack comes from General Mayhem (Stephanie Beatriz), who kidnaps a handful of people at the behest of Queen Watevra Wa’Nabi (Tiffany Haddish), who has a nefarious plot in mind. Emmet must try to overcome his inherent non-combative nature to rescue his friends and stop the plot from coming to fruition. As the LEGO franchise has gone along, it has gotten increasingly manic. The reason the first film worked so well was because it had a coherent story that enhanced the crazy and creative ways the filmmakers used LEGOs. Now, it seems that they’re content with creating enough chaos and referencing enough other pop cultural touchstones to distract audiences from the fact that they don’t really have a good story to tell. The first film ended with the surprise discovery that everything we had been watching had been the imagination of Finn (Jadon Sand), who dared to play with the LEGO collection of his father (Will Ferrell). 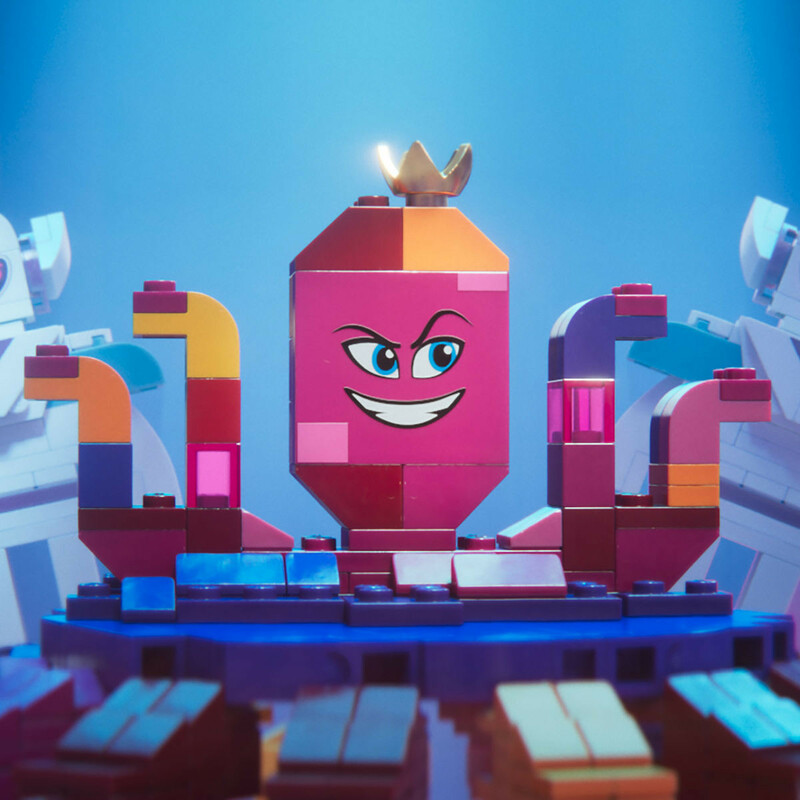 They’ve made things significantly less mysterious in The LEGO Movie 2, as the sibling rivalry between Finn and his sister, Bianca (Brooklynn Prince), is integrated into the film as a whole. 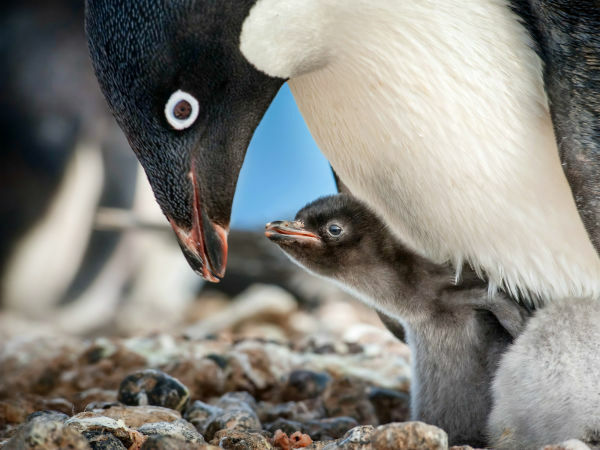 The trouble is that their squabbles are not that interesting and also that any time spent with them distracts from the fun with the LEGO characters. And, to be fair, just spending time with those characters continues to be a blast. 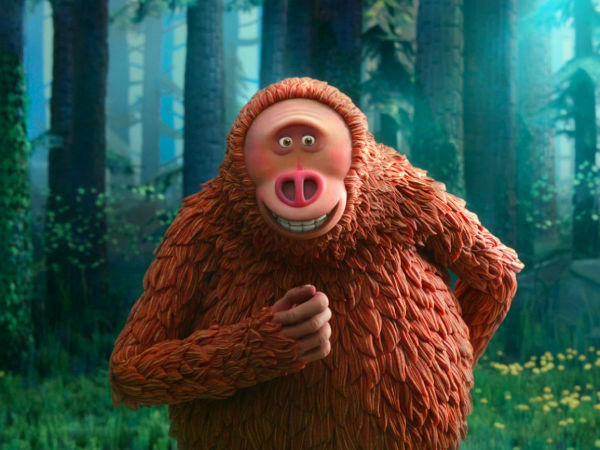 When the filmmakers, which includes Lord & Miller as writers and director Mike Mitchell, keep things to a low roar, the charm and humor of the individual characters comes through loud and clear. Even when things are at top speed, enough of the gags land so that you can get the flavor of the cleverness they’re trying to impart. 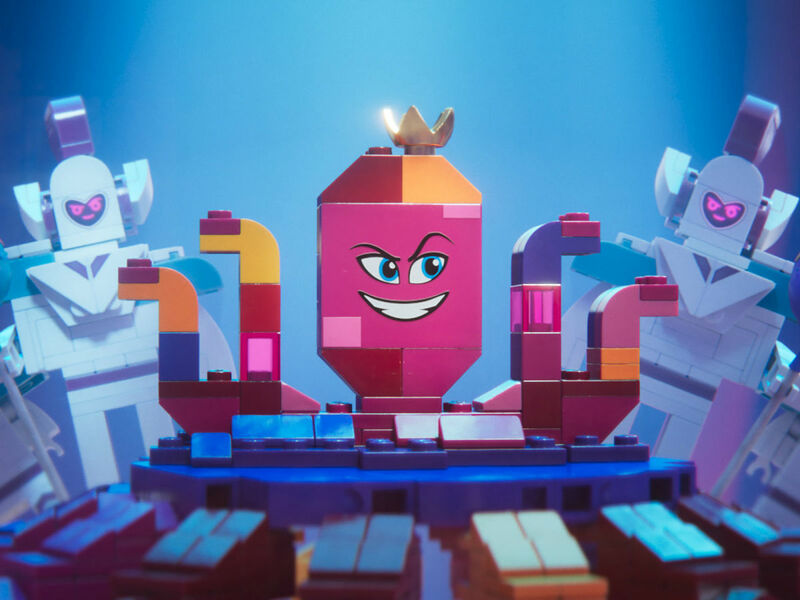 The song “Everything is Awesome” played a big part in the first film’s success, and they’ve gone all in with the music this time, almost turning it into a full-fledged musical. None of them are the equal of that Oscar-nominated tune, but the aptly-named “The Catchy Song” and “Super Cool” make the biggest impressions. 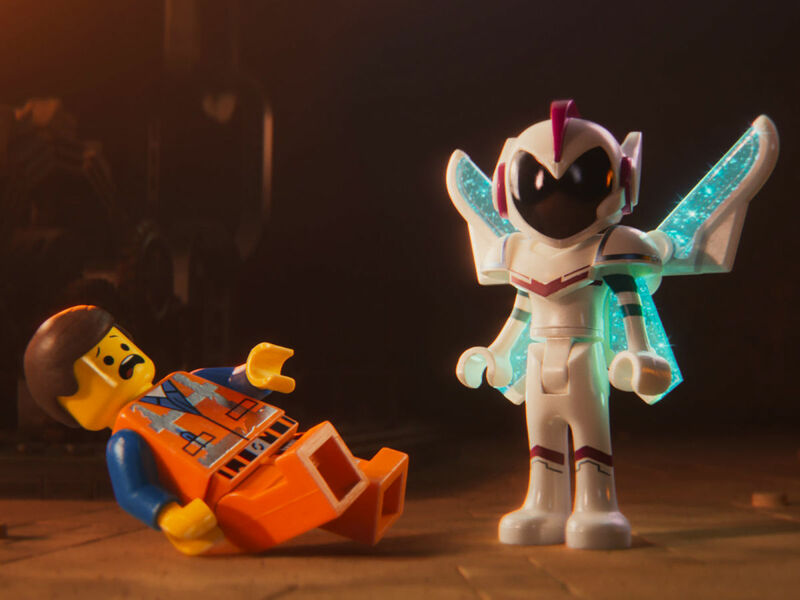 You can’t really fault Lord & Miller and their team for going all out in an attempt to entertain us, but The LEGO Movie 2: The Second Part is more of an exhausting experience than a truly enjoyable one. It’d be nice if they could go back to basics, but now that the LEGO beast has been unleashed, keeping things simple is an unrealistic expectation.